A few years ago, actress January Jones from Mad Men created some buzz when she admitted that she took placenta pills after the birth of her son to help avoid postpartum depression and to help keep her energy up. Not only do some women take placenta pills or bury the placenta in the garden, but they consume it themselves. However, it should be noted that a woman can only eat her own placenta, not another woman's, as there's a risk of disease. 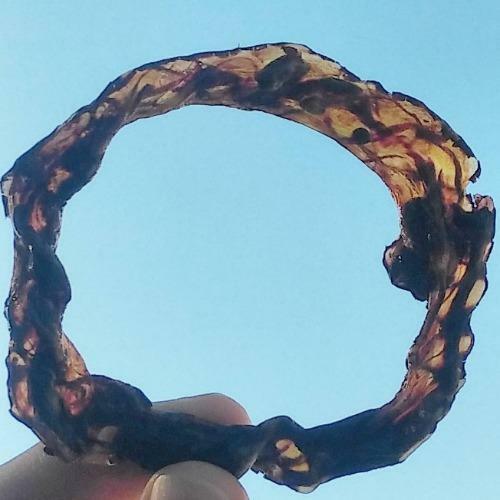 The arguments for and against eating the placenta are valid on both sides, but now there's an alternative that allows you to commemorate the birth of a child by making a piece of art out of an umbilical cord. 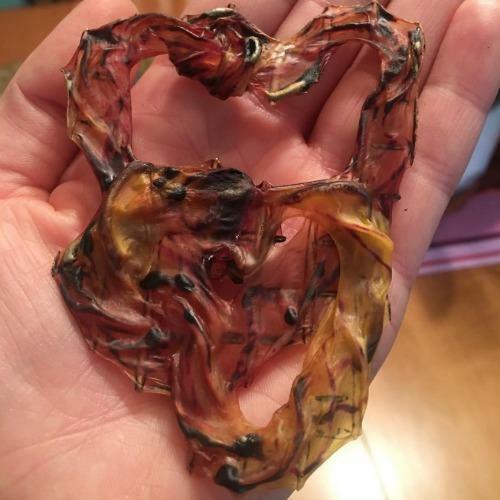 I would think that bringing a beautiful child into the world would be memorable enough, but for those who want a little extra, they can turn their umbilical cord into a piece of art. 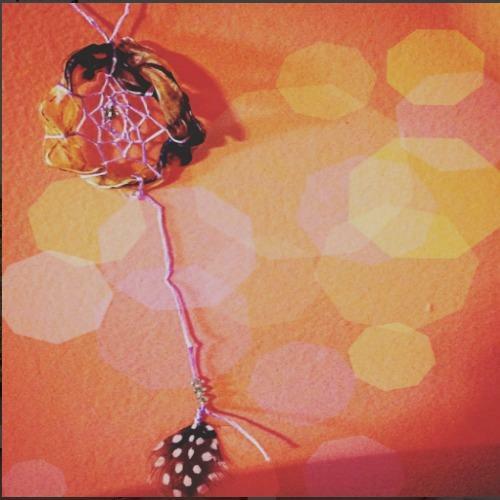 And while pushing out a baby is hard work, making umbilical cord art isn't. First, you save the umbilical cord and make it into a shape. 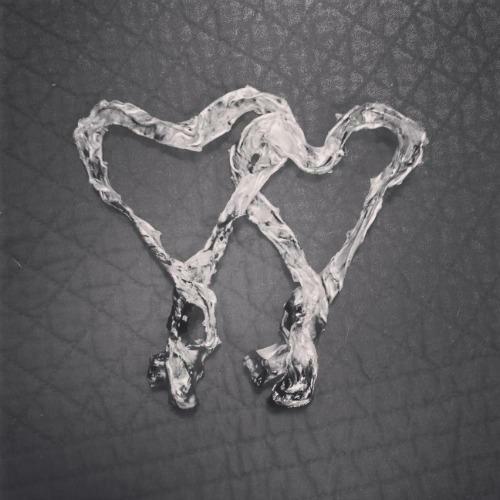 Hearts are by and far the most popular of the umbilical cord art shape. Once you have it in a shape you like, then you dry it. You can use salt, a dehydrator, or air dry it. Who knew that along with fruits and vegetables, you could dehydrate your umbilical cord? Once dry, you have a beautiful cord keepsake that's not only cool and modern, but harkens back to the ancient arts. If you have twins, combine both umbilical cords to illustrate the forever bond between the two siblings. 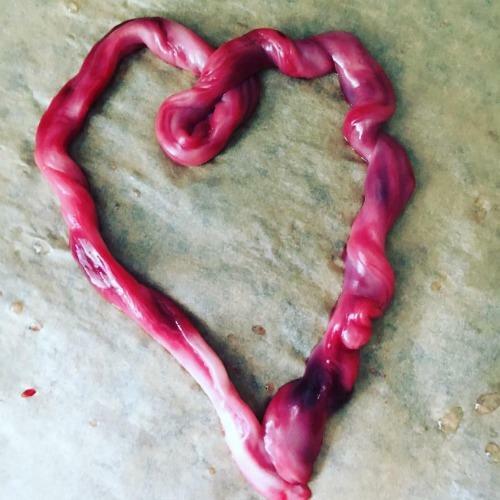 Your umbilical cord art can be as simple or as complicated as you choose. You can leave as it is and put it on display or on the wall, on the mantel, or wherever you put your treasures. And if you want something a little different than a heart shape, you can use the umbilical cord as message about how the circle of life is infinite. You can also take the existing dried umbilical cord, combine it with yarn or string and make it into a dream catcher or mobile. In the end, it doesn't matter what you do with the umbilical cord; the important thing is to love yourself, your family, and appreciate the beauty of birth.